for $589,000 with 3 bedrooms and 2 full baths, 1 half bath. This 1,740 square foot townhouse was built in 2006 on a lot size of 0.88 Acre(s). Updated, upgraded and fabulous! 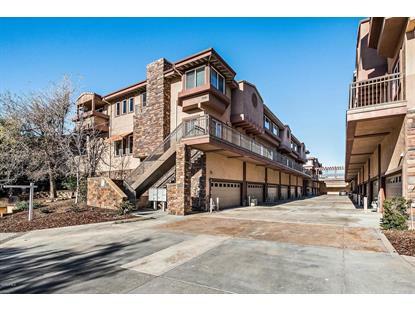 This newer 3 bedroom Townhome in the heart of Agoura is one of a kind. 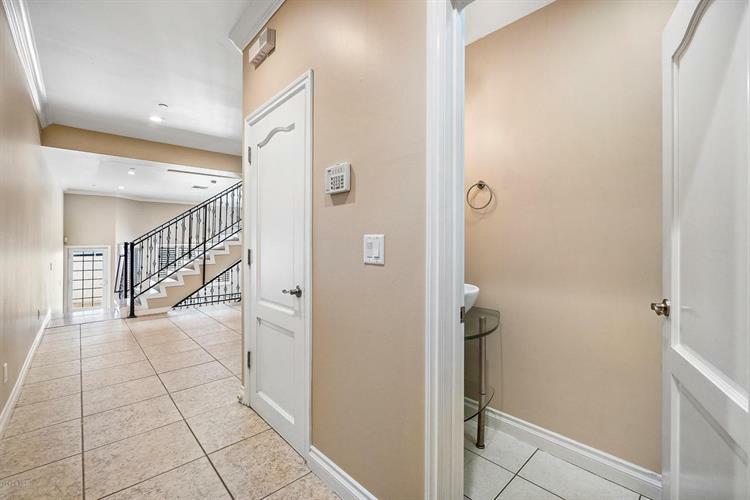 High end finishes, including new hardwood floors, granite counter tops, new dishwasher, resurfaced patio and balcony, gorgeous iron work, travertine floors and new carpet and is light and bright! The Master suite is exceptional, vaulted ceilings, sunken tub and oversized shower, walk-in closet. 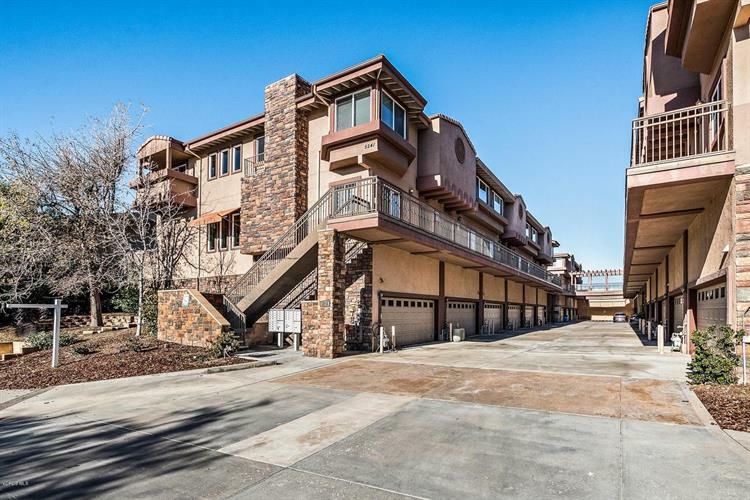 Laundry is conveniently located up stairs, along with two additional bedrooms and full bath with Jack & Jill private balcony with Mountain Views. Two car garage with with huge bonus room attached. Beautiful pool and rec room. Las virgenes school district and close to shops and hiking trails. MUST SEE!